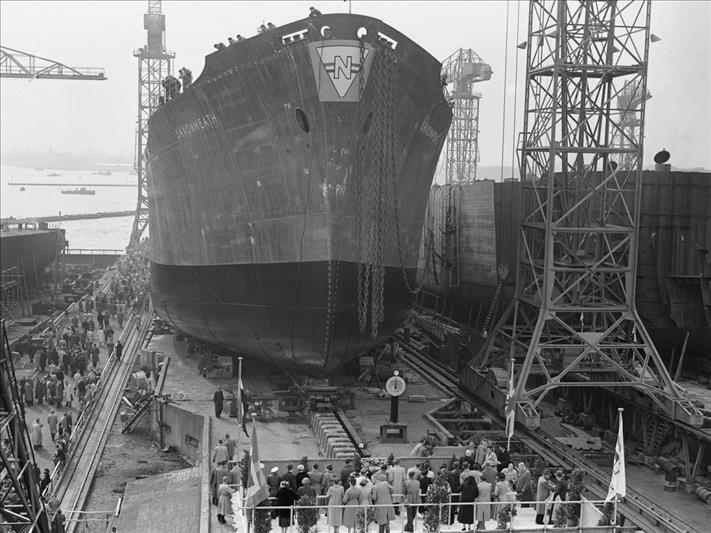 Most of his life Marten worked at shipyard NDSM, located on the northern banks of Amsterdam river IJ. In 1937 this was the biggest shipyard of the world, in 1984 it got closed. Get carried away to a time daily 3000 men build giant ships. Marten has a lot to tell about the history and the ins and outs of the 'NDSM-werf'. You will meet at the bikeparking in front of Café Noorderlicht.